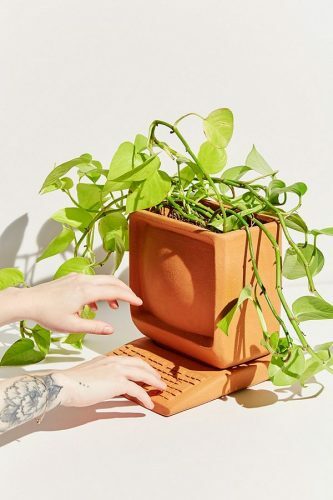 Designed exclusively for Urban Outfitters, Artist Editions is an ongoing series of limited edition and original designs created by a rotating roster of artists from around the globe. With a new artist being featured every month, you can shop a wide range of unique products, including wall art, planters, furniture and more. 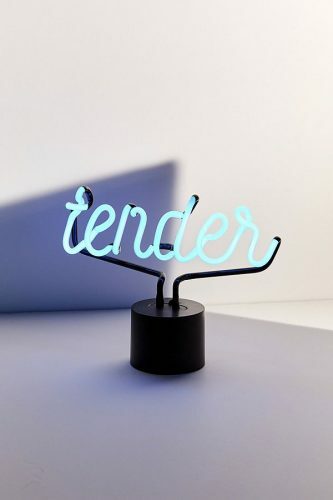 Some unique home accessories that we spotted include this Wyatt Little Computer Planter and Tender Neon Sign Table Lamp. Urban Outfitters ships within US only, so remember to sign up with us to get the items delivered to your doorstep!